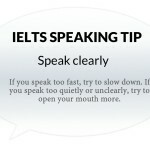 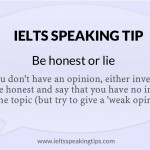 In the IELTS Speaking test, you don't need an opinion on everything. 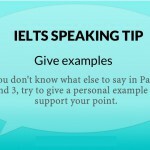 In this post, I'm going to present a simple phrase that you can use if the examiner asks you about a topic that you have never thought about. 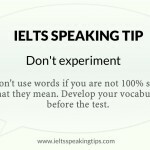 If you are ready to answer in this way, you will not feel so nervous before your test.